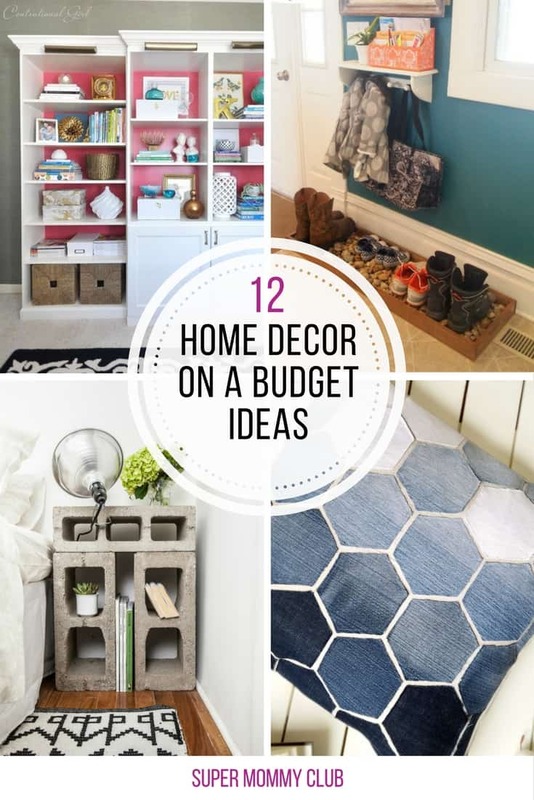 Home > DIY Projects > 12 Home Decor Ideas on a Budget that Will Make Your Friends Jealous! We all want our homes to look as fabulous as possible but it can be tricky when we don’t have a lot of cash to spare. 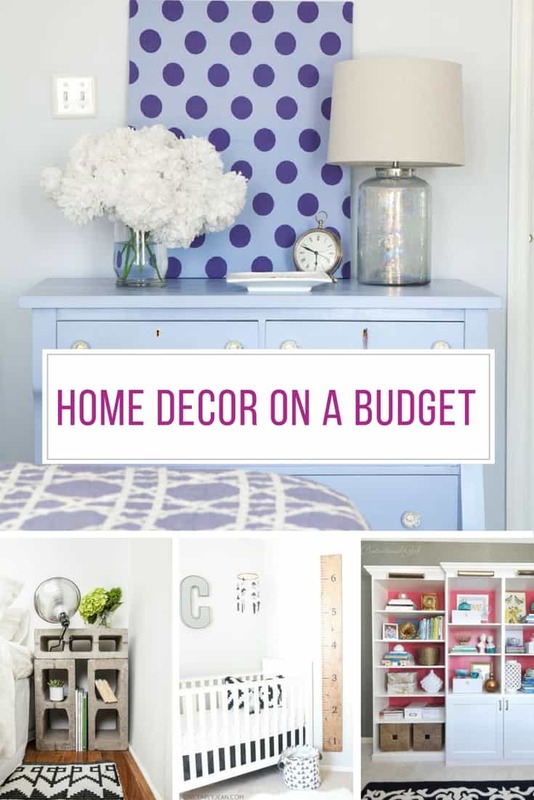 Thanks to these home decor ideas on a budget you can decorate to your heart’s content without breaking the bank! If you’re tired of mopping up mud or snow from your entryway then take some time this weekend to make one of these fabulous drip stations! You can easily get large bags of river rocks here. And they’re delivered to your door so you don’t have to carry them! If you’ve been coveting those expensive door welcome signs at the local store here’s a tutorial to show you how to make one on a budget. It’s up to you whether you fill the mason jar vase with real flowers or artificial ones but it will look best if you switch them out by season. Mercury glass vases are GORGEOUS, but so expensive to buy. 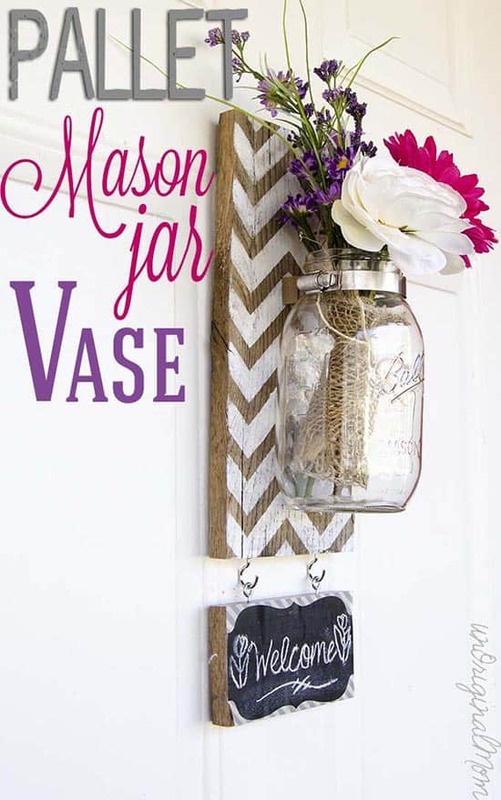 The much thriftier option is to go ahead and make your own with a second hand vase and a can of spray paint! You can get mirror effect spray paint here. A great way to update your home decor on a budget is to refresh your existing cabinets. 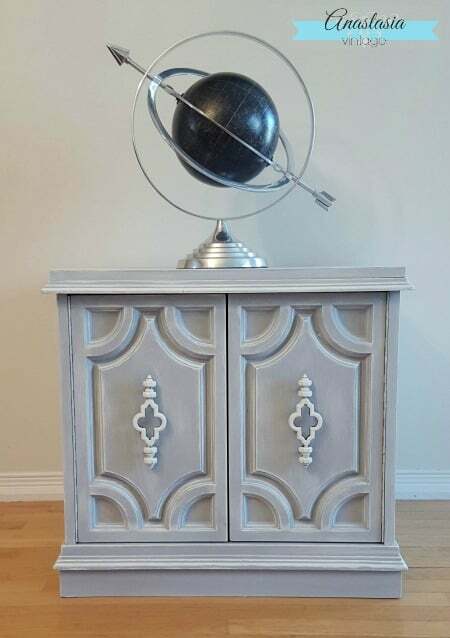 If you have old fashioned dark odd cabinets you can make them look much more modern using this upcycling method. You can easily get plastic wood filler here. Next PostNext Mother’s Day Gift Guide to Show Mom How Much You Love Her!